Pack your bags and get ready for summer! We've got deals for over 300,000 properties in Turkey for you to choose from. Start planning your perfect getaway now by installing this free Turkey Hotel Booking Your Your 80% Discounted Hotel Booking For All Type of Rooms now. 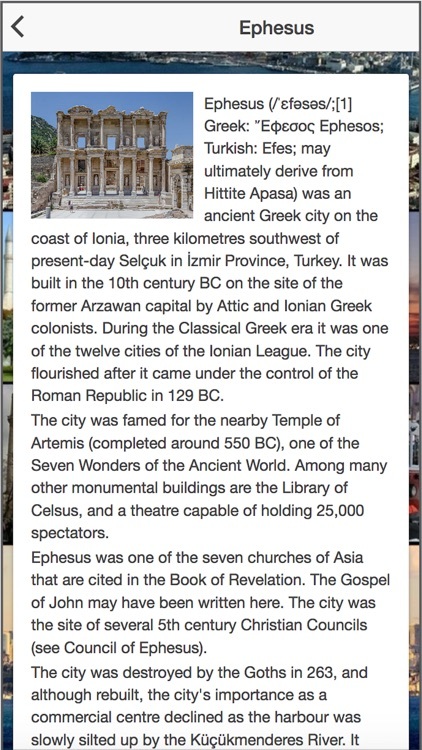 • This Turkey Hotel Booking is the only app that allow you to search combined hotels in one app. 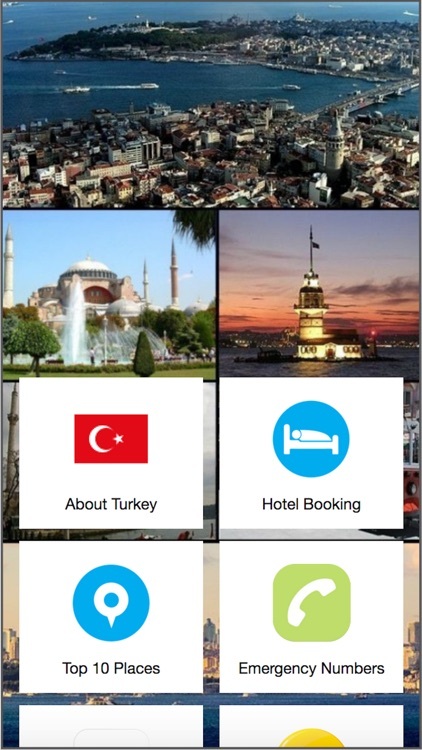 Compare hotel rates from 7 of the largest hotel booking apps in this Turkey Hotel Booking app! Beachside villas, island resorts and private boathouses in some of the most popular places for sun, sand and on the beach in this Turkey Hotel Booking app. 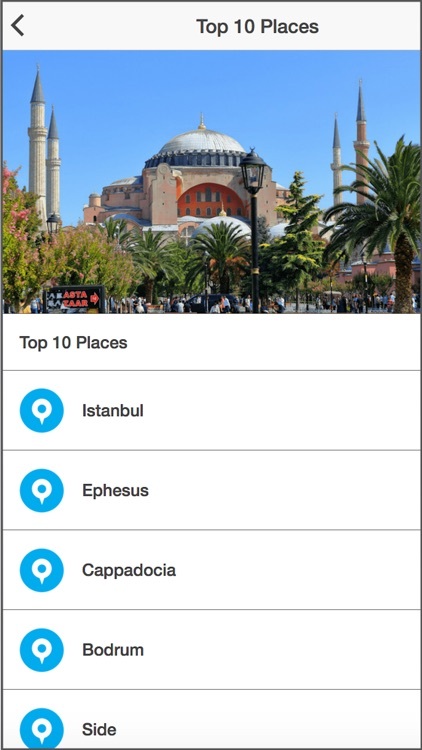 One search and our Turkey Hotel Booking For All Type of Rooms app will search the entire hotel in the listed website above and give you the best prices in one screen for all the deal. Book your room now! Keep up to date with all our Turkey Hotel Booking latest news! 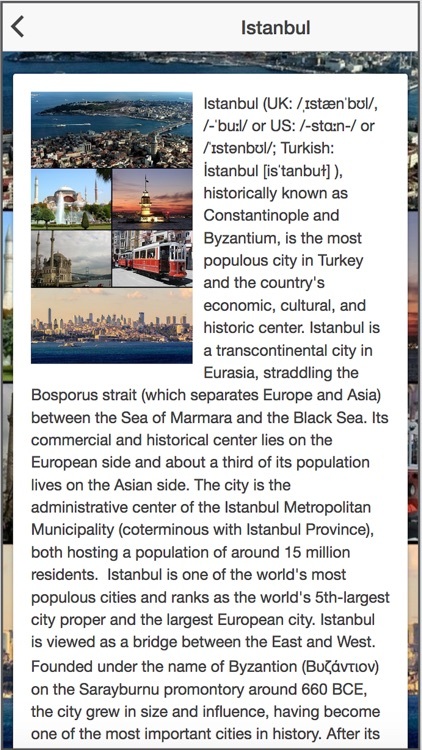 Turkey Hotel Booking For All Type of Rooms is the best app in the app store.